Spring has finally arrived at Walkerland! I’ve got dirt under my nails, scrapes, bruises and aching muscles – I couldn’t be happier! I was feeling inspired by the spring air and to celebrate I made a motivational short video about what homesteading is to us. 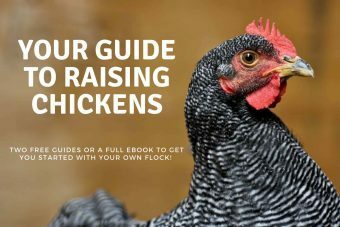 You’ll find all kinds of tutorials and resources on walkerland to help you with your homesteading dreams. 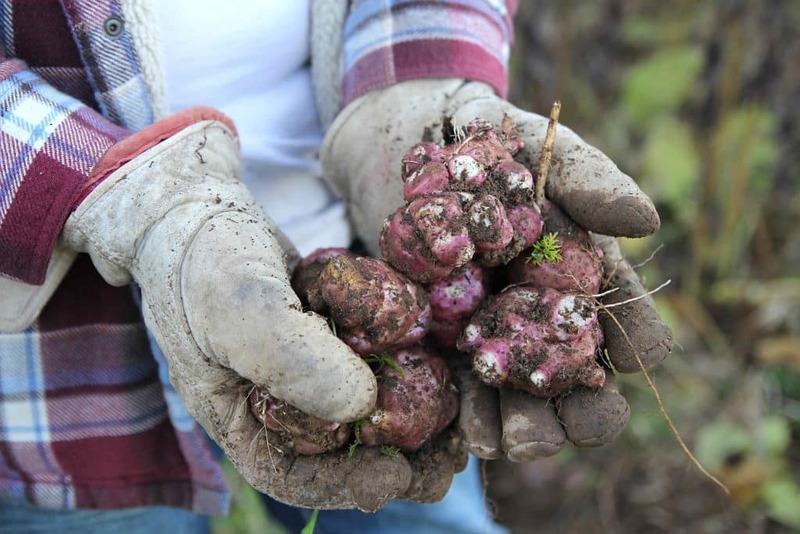 It gives me such a warm feeling to watch this video because the photos are a snapshot of our life, and the culmination of countless hours of working with the land and creating this life for ourselves. I hope you enjoy it! 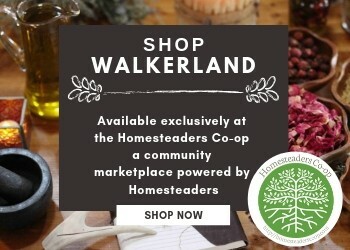 At Walkerland we talk about everything from animal husbandry and gardening through to preserving food and solar power! There’s something for everyone. Stick around and browse through our pages. Thanks for stopping by, I hope you enjoy the video.